Is Steve Harvey’s talk show canceled? Earlier this week, NBCUniversal Domestic Television Distribution announced a new syndicated talk show, “The Kelly Clarkson Show,” has been sold to its owned and operated stations in markets covering 30 percent of the United States. 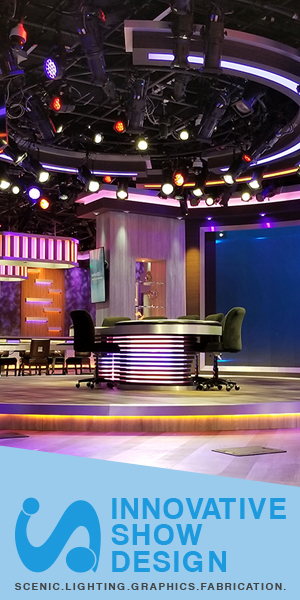 Slipped into that release was the fact that “Clarkson” would be replacing “Steve,” the second iteration of Steve Harvey’s television talk show. Although NBCUniversal hasn’t officially announced the end of “Steve,” having its timeslot seemingly taken over in such a big portion of the country doesn’t exactly spell good news for a show. Harvey’s team, meanwhile, has told BET.com that the show has not been canceled, but will be changing timeslots — and perhaps stations — in the markets that carry it. Under its original name, “Steve Harvey” was produced in Chicago from 2012-2017 in the city’s iconic NBC Tower. 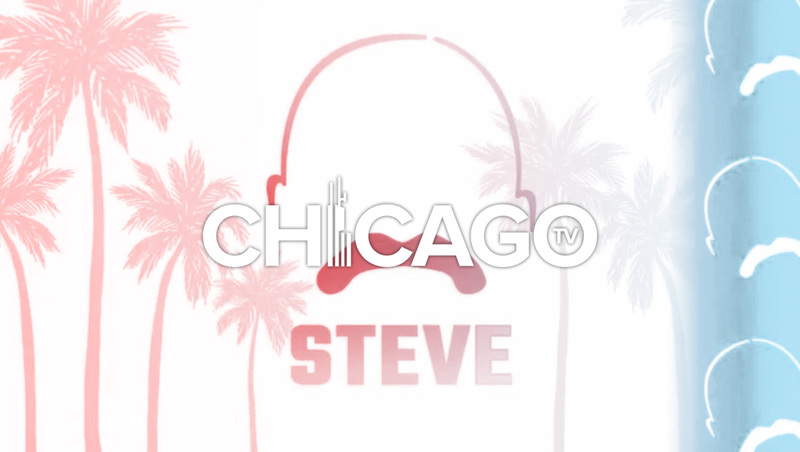 However, in 2017, the first iteration of the show was technically canceled — but was essentially replaced with “Steve” while also moving production to Los Angeles. At the time the show took on a new, more celebrity-interview driven format. It’s also worth noting that the unrelated “The Steve Harvey Show” was a sitcom that aired on for six seasons on the WB. In addition, “The Steve Harvey Morning Show” is (another) unrelated radio-only show hosted by Harvey as well.